Singer, songwriter and actress Becky G was born for the spotlight and her multifaceted career is shaping up to be nothing short of iconic. 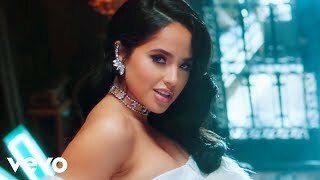 The twenty-one-year-old star’s achievements include a number one hit on the Billboard Latin Airplay Charts (“Mayores” ft Bad Bunny), a starring role in the Power Rangers film, and guest-starring in Fox TV’s Emmy-winning “Empire” series. The millennial star released her most recent single, Spanish-language urban-pop song “Mayores” featuring Bad Bunny in July of last year and it became an immediate smash hit. 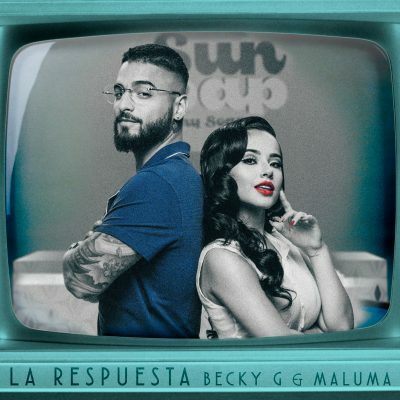 The song reached #1 on the Billboard’s Latin Airplay Chart and remained consistently in the Top 5 of the Hot Latin Songs chart for multiple weeks. It reached #1 in Spain both on Spotify and in Digital Sales and the Top Ten in eight countries on Spotify with #1s in Honduras and El Salvador in addition to Spain. Its official video debuted at #1 on #YouTube in six countries, reached 100 million views in its first month and currently boasts 1.1 billion views. 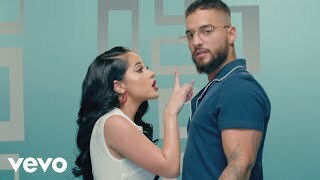 “Mayores” also debuted at #5 on Billboard’s Latin Digital Songs Sales, earning Becky G her fifth top 10 hit on the chart. Becky G has the second-most top ten hits among female artists, trailing only Shakira. She has toured alongside Katy Perry, Demi Lovato, Austin Mahone, J Balvin, Fifth Harmony and Jason Derulo and has recorded collabs with Pitbull, Yandel, and CNCO, among others. The Mexican-American RCA/Sony Music Latin recording artist is working on two upcoming albums, one in Spanish and the other in English and soon will be heard as the lead voice talent on the animated film “Gnome Alone”. Becky was recently honored by her home city of Inglewood, California for her contributions to the Hispanic community. Recognized as one of Rolling Stone’s, “18 Teens Shaking Up Pop Culture” and one of Billboard’s “21 Under 21”, Becky’s unrivaled work ethic paired with her singing, acting, writing, and production talents make her a major force to be reckoned with. “Dura Remix” is currently the #1 selling single in the United States. 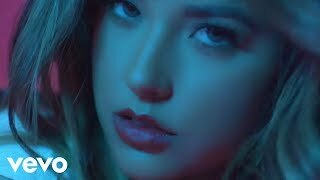 La joven cantante, compositora y actriz Becky G nació para estar en tarima y su carrera multifacética promete convertirla en una figura icónica. Los logros de la estrella de 21 años de edad incluyen dos éxitos #1 en los listados de Billboard (“Mayores” con Bad Bunny y “Can’t Get Enough” con Pitbull), el exitazo multi-platino “Shower” y un papel protagónico en la película “Power Rangers” donde además se convirtió en la primer superhéroe latina. 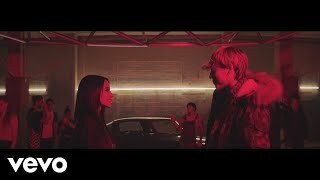 Con cinco canciones en el Top 10 del listado Billboard Latin Digital Song Sales, es la cantante femenina #2 en ventas digitales de música latina desde el estreno del listado hace siete años.